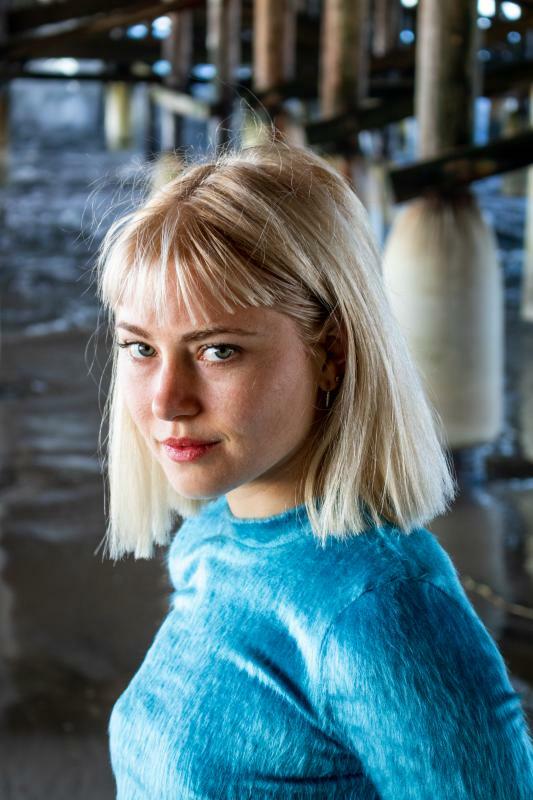 Lola is an actor, writer, and creative that grew up in San Diego, California, and spending the holidays in Vancouver, Canada with her extended family. Immersed in nature and sport, she still had more creative fervour to satiate. It was at an Olympic Water Polo Training camp that she decided her path needed follower her artist passion more, and immersed herself in acting. 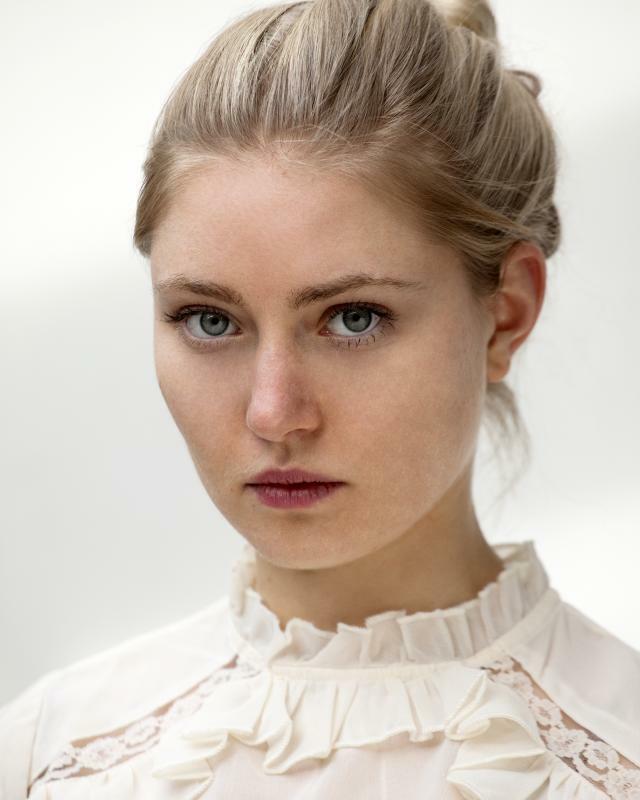 After a year of study at the University of British Columbia and work with The Human Theatre Collective she moved to London to attend East 15 Acting School. 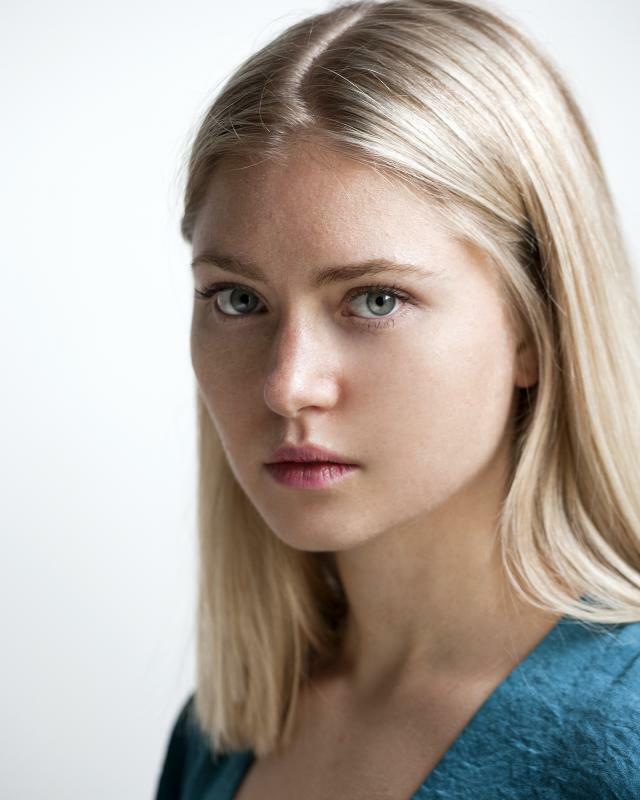 Lola now pursues her dreams of acting, writing, and creating theatre and visual art. Lola's first play Heart-shaped Box, was produced at The International Festival of New Work, East15. Lola will be performing a piece of her own writing at the Southward Theatre's 50/50 night. Lola has recently participated in a showcase and workshops in New York. Lola has the ability to work in the U.K., U.S.A., and Canada.